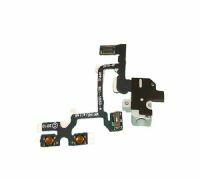 At ConsoleParts4U we’ve got all the parts that you could need for a successful iPhone4 repair. 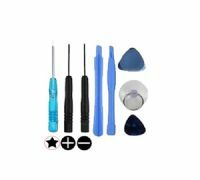 No iPhone4 is 100% guaranteed to not fail, and when it does it’s often outside of warranty – so you can send it to Apple and wait ages for your console to be repaired and a big bill, or get the replacement parts from us and do your own repairs. 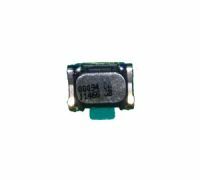 All our parts are shipped the same day if your order and payment are completed before 4 pm on weekdays, and we offer options including PayPal and WorldPay for a swift and simple shopping process. 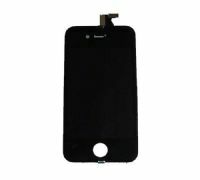 Replacement iPhone 4 Touch Screen and LCD screen assembly, to replace you broken/wornout touch and LCD screens. Full colour printed instructions included. Fits iPhone4 mobiles. 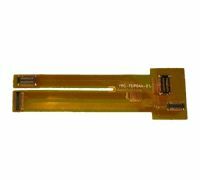 New iPhone 4 Replacement Charging Port Dock Connector Ribbon Cable, repair iPhone 4.
iPhone 4 Replacement Home Button - Black, iPhone 4 repairs. 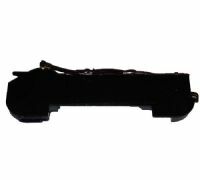 New replacement iPhone 4 home button. 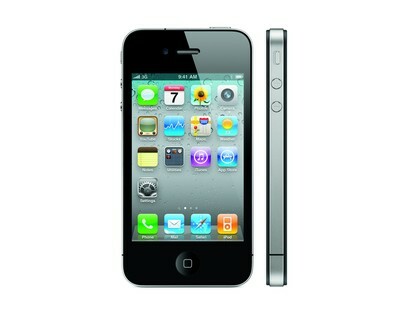 Fits iPhone 4 mobiles. 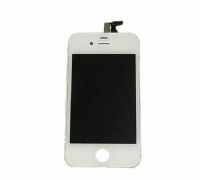 iPhone 4 Replacement Home Button - White, iPhone 4 repairs. 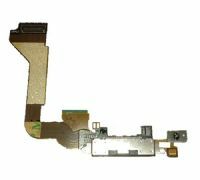 New replacement iPhone 4 Replacement Home Button Switch Ribbon Cable. 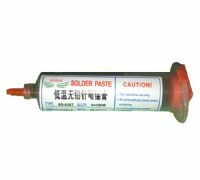 Fits iPhone 4S mobiles. 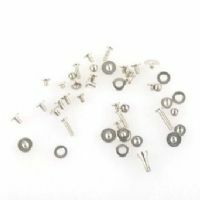 iPhone 4 Replacement screw set, iPhone 4 repairs. 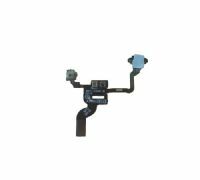 iPhone 4 Speakers and WiFi Antenna Flex Assembly, iPhone 4 repairs.